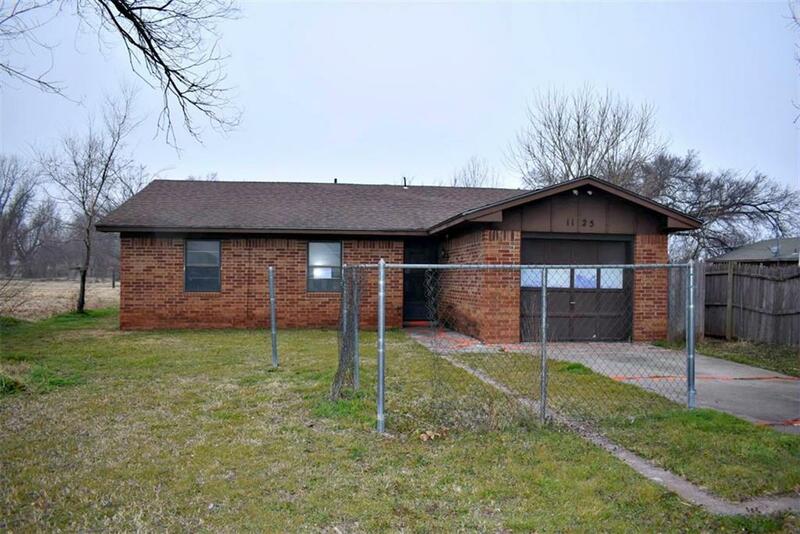 3 bed 1.5 bath brick home. HUD Owned Property For Sale As-Is. HUD regulations & bidding procedures. Buyer(s) to verify all information at their own expense. Buyer inspections are for information only.